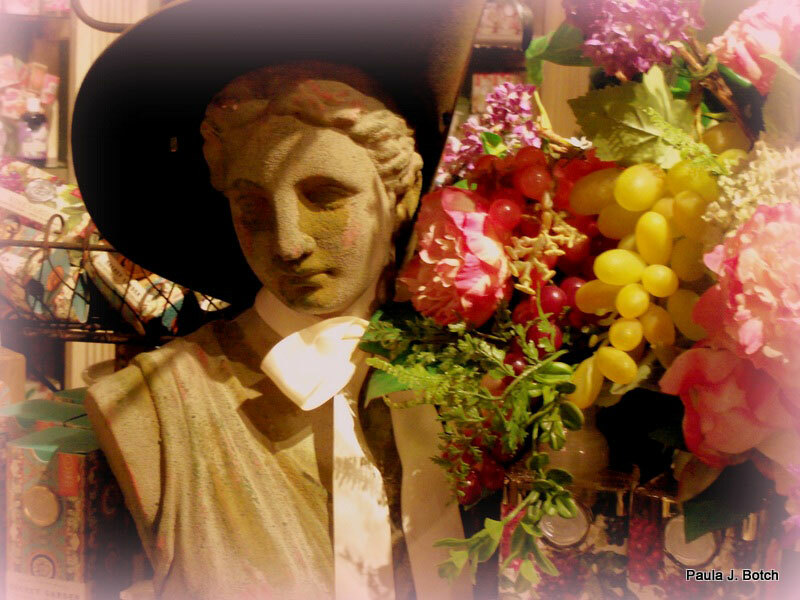 GALA 2014 Spring Art Show with Live Music! Join the GALA Artists Circle! Have you been spending the winter months working on your artwork? Would you like to get some feedback on and insight into what you've created? Join us for coffee, tea and conversation. Please bring two pieces of your artwork to present to the group. Whether you are a novice or a master, it's always a fascinating conversation when creative minds come together to talk about color, composition, and technique. In this class you will learn how to use image editing programs to make the most of your digital photographs. Topics will include resizing, cropping, correcting color and sharpening your images. We will also discuss techniques that will help you get the very best looking prints from you digital photographs. Preparing digital photographs for the internet, as well as, the best ways to store and archive you photographs will be covered. This class will be held at the Sharon Arts Center on Saturday March 15, 2014. Time: 10:00 am to 2:30 pm. Joe Smith has been accepted into the Copley Society of Art. The Copley Society, which has a gallery at 158 Newbury St. in Boston, is the oldest non-profit art association in the United States, with a history dating back to 1879. They currently represent over 400 living artist members, ranging in experience from students to nationally-recognized artists and in style from traditional and academic realists to contemporary and abstract painters, photographers, and sculptors. The gallery hosts between 15 and 20 exhibitions each year, including solo exhibitions, thematic group shows, juried competitions, and fundraising events. Lisa Regopoulos will be having a Solo Show entitled, "Pastels - Color, Light and Motion" at the Townsend Public Library, 12 Dudley Road, Townsend, MA, which will be open to the public March 30th. A Closing Reception is scheduled March 30th, 2014 from 2:00 - 4:00 p.m. This show will be compilation of original pastels, Giclee prints, and note cards from her garden/floral series, night scenes, seascapes and will feature her new series of Waterfalls! Save the date, stop by and see the show, listen to live music by violinist, Dawn Gardetto and enjoy some refreshments. Attend her Closing Reception and automatically be entered into a raffle for a limited edition Giclee print. Save the Date! Opening reception Saturday, April 5th 6-9 p.m.
more information to watch upcoming newsletters for more information on this show. 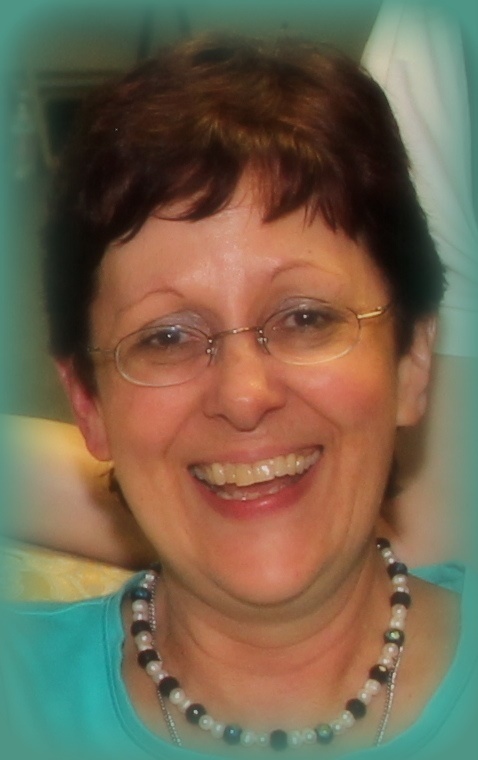 Visit Joanne's website to see some of her work. To register for a workshop follow the link below. A love of photography developed when Richard Johnson bought a camera for his grandson. Noticing the camera was idle, Richard picked it up. Claiming no special training, Richard has been pleased with the composition and nuances of his photographs. He enthusiastically shares his work for feedback from others. 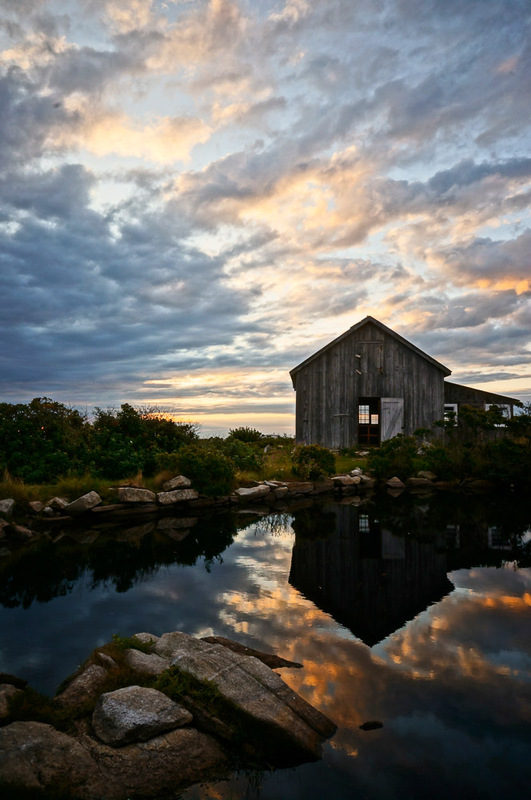 Johnson, 80, is exhibiting his photography at the Carriage House Restaurant, 660 Spring St (RT. 12), Winchendon, MA 01475, through March 9. It's Not Too Late to Catch the Exhibit! Studio 4 Potters & Gallery "Creations in Clay" will be featured at Mount Wachusett Community College's East Wing Gallery until Mar 14th. There will be a reception March 9th, 1:00-3:00 PM. The show is curated by Joyce MIller. 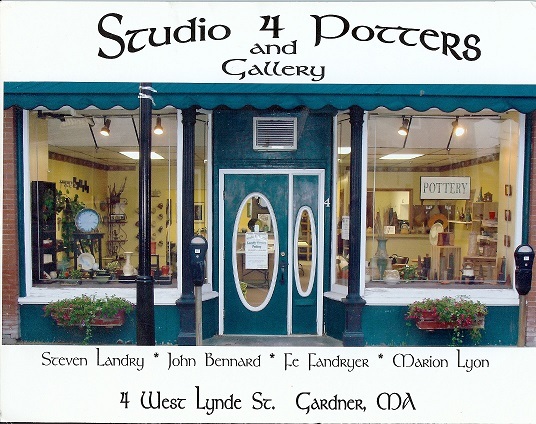 The potters displaying selections of their works are: Marion Lyon, Steve Landry, John Bennard and Fe Fandreyer. Visit their Facebook page to see more on Studio 4 Potters & Gallery. Gallery hours 8 am-5 pm, Mon-Fri.
To register go to Sharon Arts Center. Also, visit Alicia's website to view her work. The visual art of Paula Botch will be available to view in the waiting room at the Heywood Hospital Center for Wound Care, through March 27. 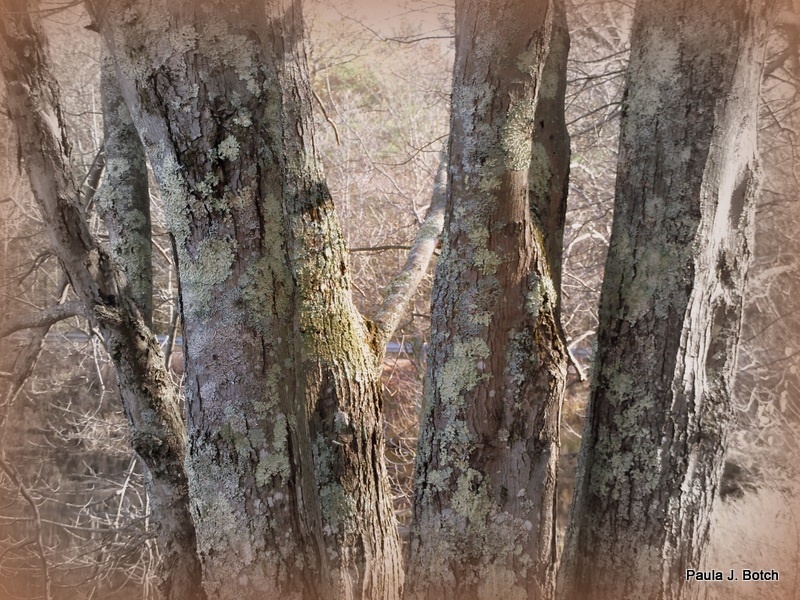 Paula's photographs offer a refreshing variety and playfulness. Her art is for sale by contacting the artist. If you are walking through Heywood Hospital on some medical errand or if you would like to see the exhibit, you may visit the Center for Wound Care during regular hours, Monday through Friday. More about Paula, go to her Artist's Statement. Congratulations to Len Haug for winning second place with his piece "Autumn Arrives in Town" in the Newton Art Association James King Bonnar Show. 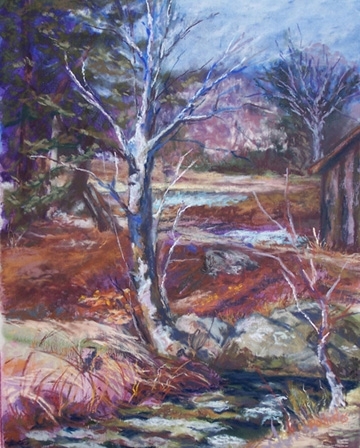 Stop by the Newton City Hall to view the show which will be exhibiting March 8th - March 28th. 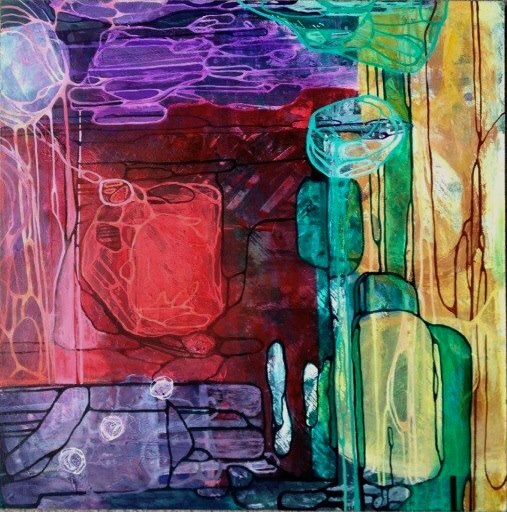 The Post Road Art Center's will be having an Abstract show in April. The drop off for the show is during business hours from March 20-27th, and the opening reception will be April 3rd from 5:30-8:00pm. The show will be up for viewing until April 23rd. It will be judged by Bob Collins of the School of the Museum of Fine Arts and the Danforth Museum. If you are interested in submitting work, please follow the link below for more information and the registration form. Also, don't forget to check out The Post Road Art Center's art show entitled, "Seasons" which begins March 6th. The Opening Reception is March 6th, 5:30-8:00 pm. The show runs through the 26th. Catch it if you can. 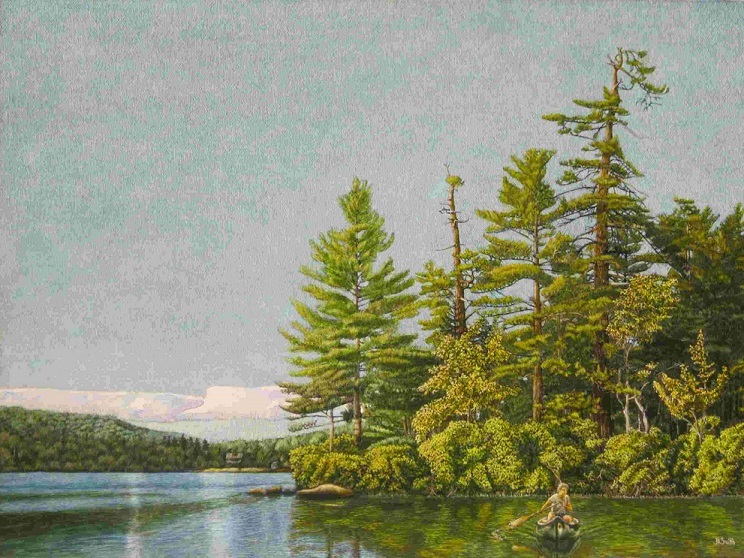 The show will be judged by David Glaser of the Harvard Art Museums.